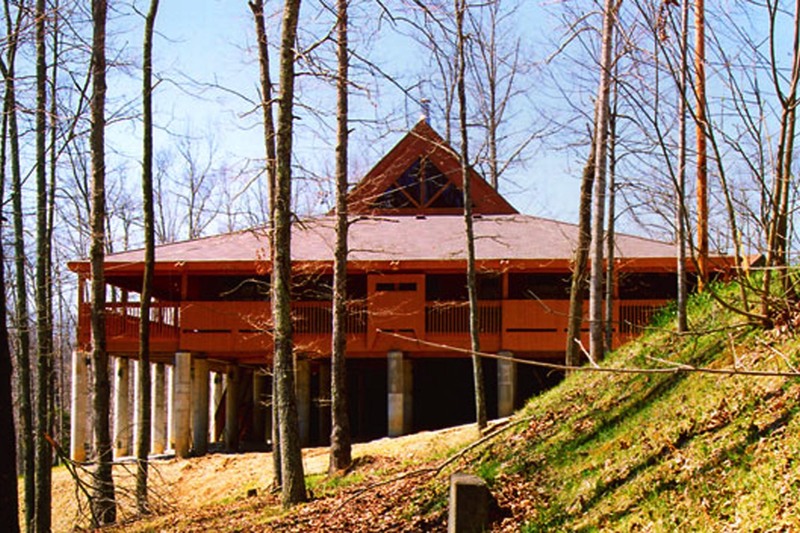 The Episcopal Diocese of Lexington owns and operates a retreat center in Lee County, Kentucky. 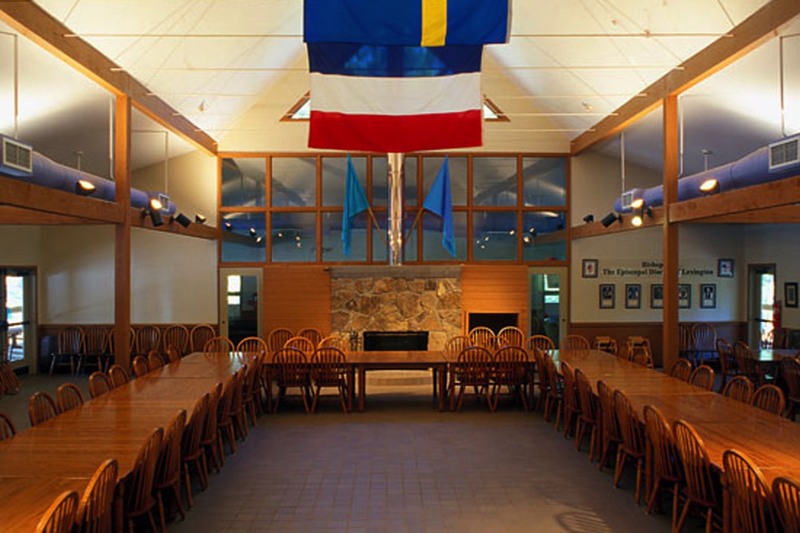 When the Diocese decided to build a conference center/dining hall on this land, they hired Omni Architects to complete the design of the building. 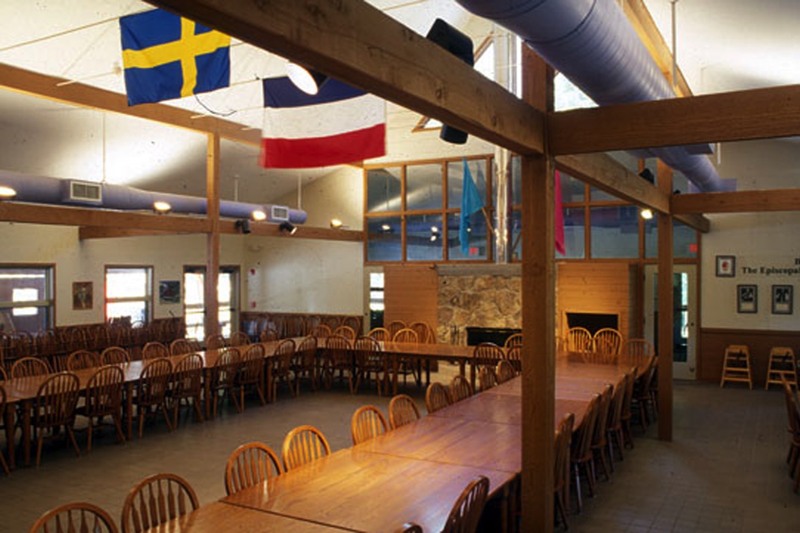 The dining hall is nestled in the heavily wooded area which also houses cabins and the wood-framed cathedral. The building will accommodate 450 people and has complete kitchen facilities. The centerpiece of the structure is the two-sided fireplace featuring stone masonry work. 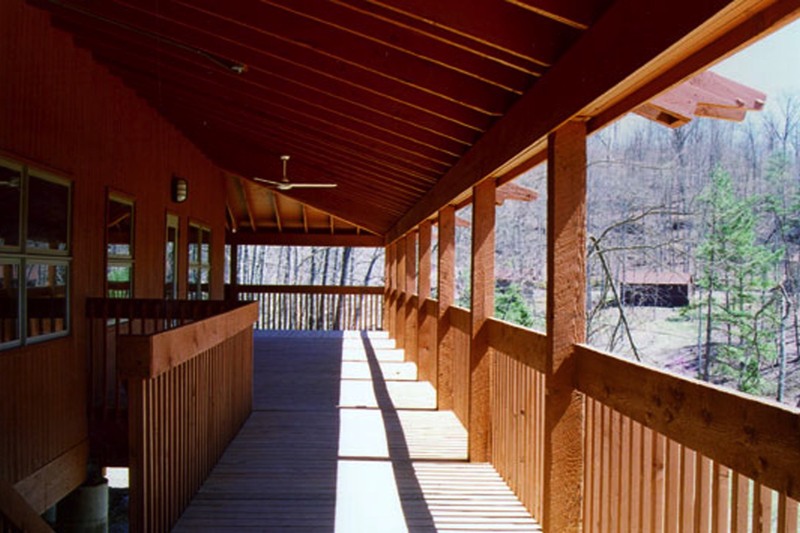 The exterior of the building is rustic in nature and blends well with its environment.